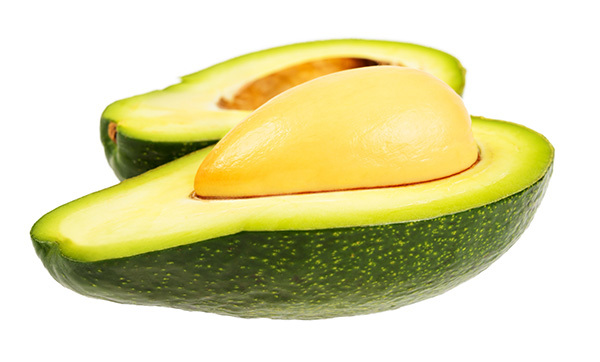 Zutano Avocado originated in Fallbrook at the hands of R.L. Ruitt and is a Mexican variety. The fruit is a medium to large size fruit with a shiny, yellow-green thin skin. The flesh is somewhat fibrous with a pale green color and a light, good flavor; Tree is large and upright; heavy producer.